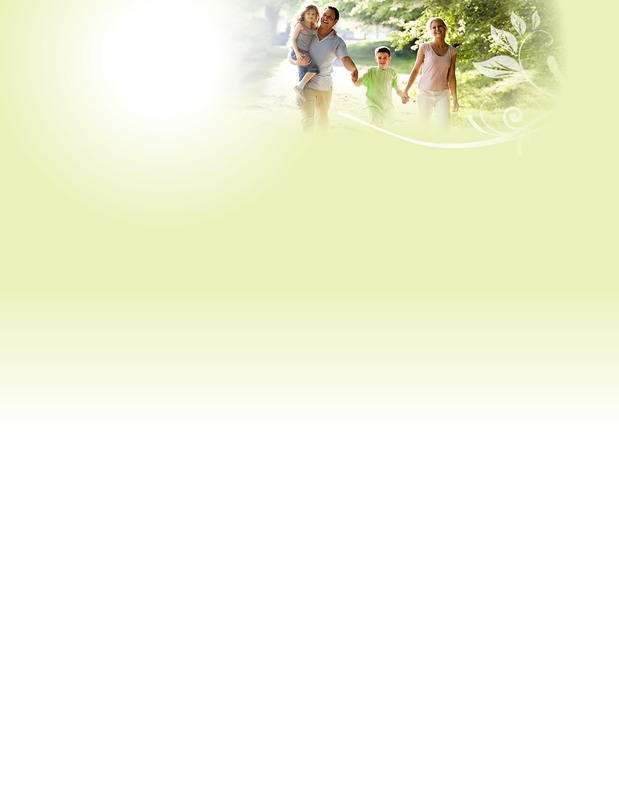 Dr. Glenn Gibson is supported by his wife/office manager to give you the best care possible. Debbie is married to Dr. Gibson, although she goes by her maiden name, so she will not be confused with a famous Long Island native named Debbie Gibson. Debbie grew up in Commack, NY. She attained her B.A. from New York Institute of Technology in Education. In 1995, she moved to Florida to care for her terminally ill father. She pursued a Master’s in Instructional Technology at the University of South Florida and then an Education Specialist degree in Elementary Education. After a fulfilling teaching career, Debbie and her husband moved to St. Louis where Glenn received his Doctorate of Chiropractic. 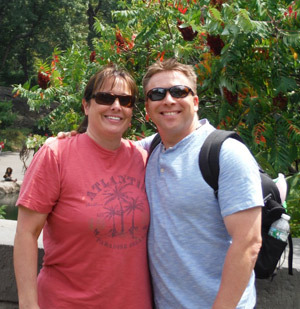 Debbie and Dr. Gibson returned to Long Island to be closer to family and founded Island Family Chiropractic Wellness. In their spare time, Debbie and Glenn enjoy spending time visiting family and friends, going to the gym, bowling, traveling and playing a friendly but fierce game of Rummikub. Are you a good candidate for chiropractic care? Find out! Call Island Family Chiropractic Wellness today! It is with a heavy heart that we say goodbye for now to our beloved dog Boofus. He gave us 12 1/2 years of unconditional love and we miss him dearly. 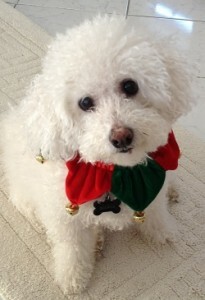 Boofus is a 12 year old Bichon who enjoys naps, carrots, a good head scratch, mealtime and snuggling. He can be seen in the office curled up by Debbie’s feet and waiting patiently for someone to come and say hello to him because he thinks anyone that comes through the door is here to see him! Visit Island Family Chiropractic Wellness to meet the friendly staff that can help you get relief from your health conditions.